Urgently add large numbers of public transport vehicles and rebuild roads for pedestrian and cycle safety (this is long term agenda but cannot be put off any more. City has not added even one bus in last 3 years). Urgently Stop use of furnace oil and pet coke in Delhi. Issue the notification on approved fuels, which only allows clean fuel to be sold, used in Delhi. 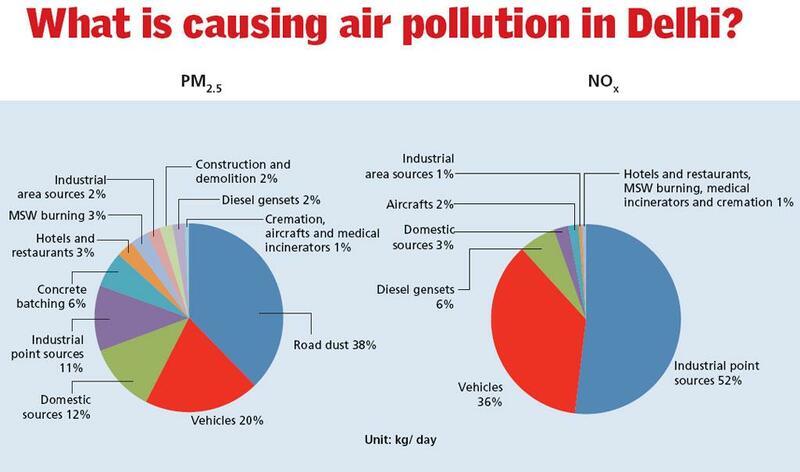 All industries in Delhi (legal and illegal) must move to gas or electricity. No polluting fuel should be allowed. Strictly enforce dust control on roads. Heavily penalize all road agencies who do not do dust management. Strictly and mercilessly enforce rules against garbage burning. Urgently find solutions to landfill sites. Work with neighbouring states and central government to implement solutions for intra-city transport in the region and control of pollution from crop burning. 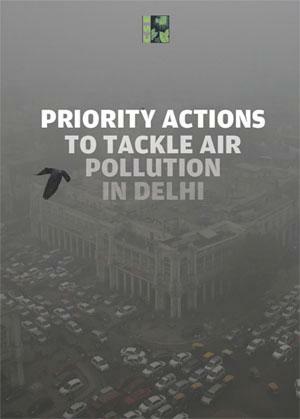 Show political leadership in fight against pollution. No one-upmanship will work here. Collaborate. One-airshed.